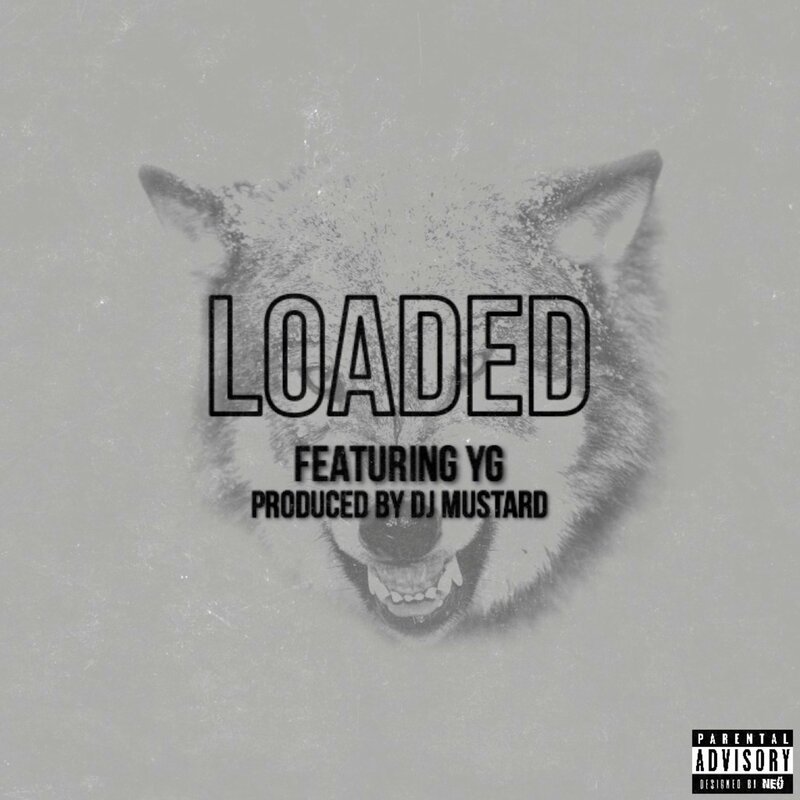 Taylor Gang Khalifa is back with a major single featuring Trippie Redd and Preme. 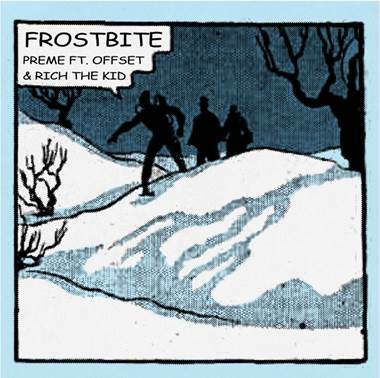 Preme releases “Frostbite (Remix)” featuring Offset and Rich The Kid, originally appeared on Preme’s Light Of Day album released this earlier this spring on BPG/RCA Records. The OVO member taps his west coast affiliates for new music.